Here’s a quick video from the folks at AboutFlowers. 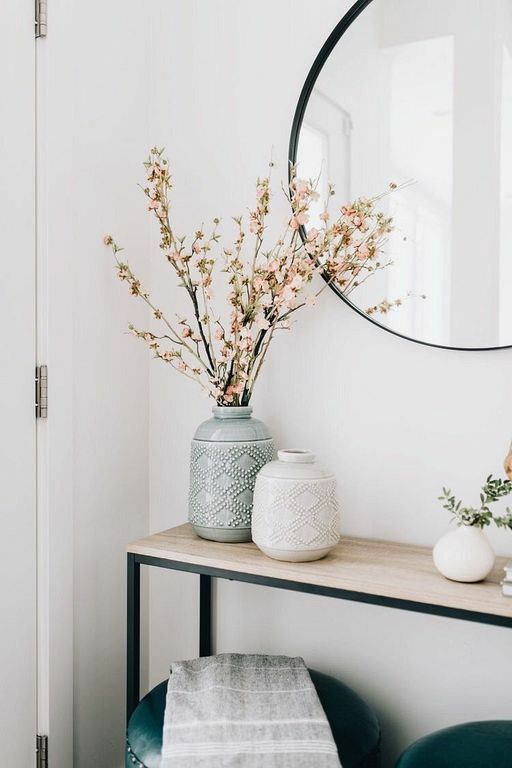 It shows you a few quick ideas you can use to make your entryway more welcoming with flowers and explains why flowers are such a versatile decor accent. 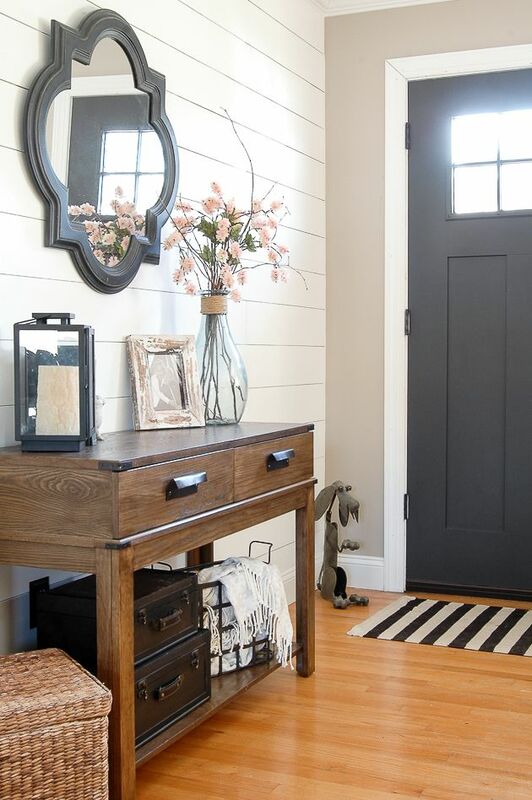 It’s a video I think you might steal an idea or two from, especially if your entryway needs a little attention. Check it out and see if you agree with me! 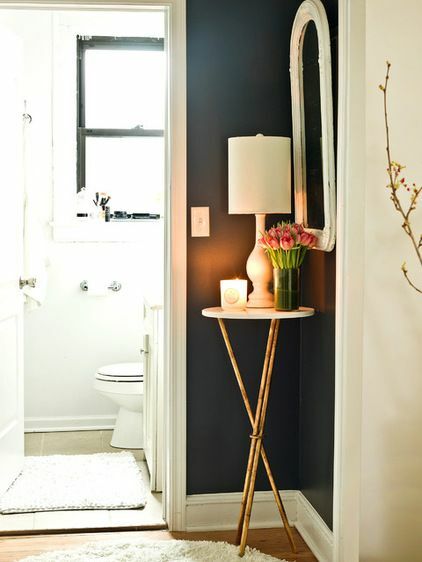 Simple entryway idea accented with a small vase of tulips. 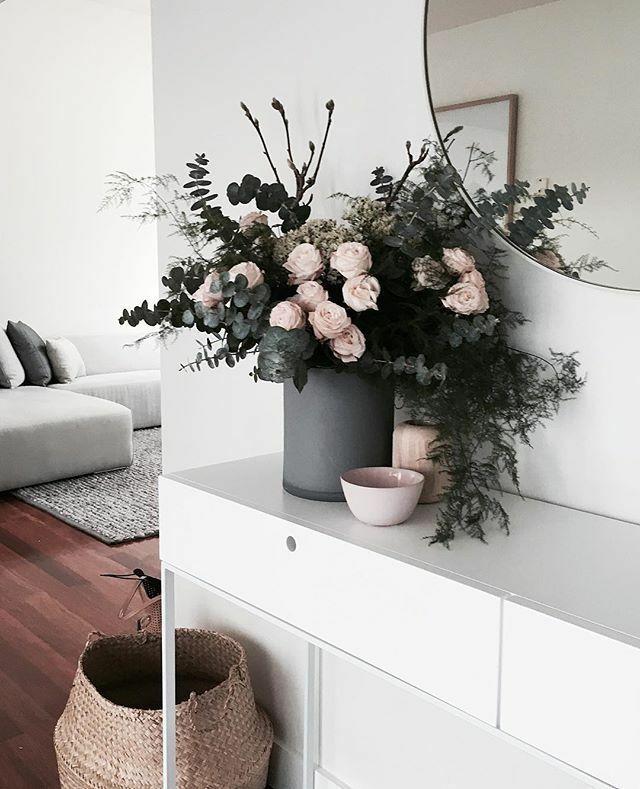 Bold and beautiful arrangement of roses, eucalypus, and plumosa reallyt adds some punch to this entryway! 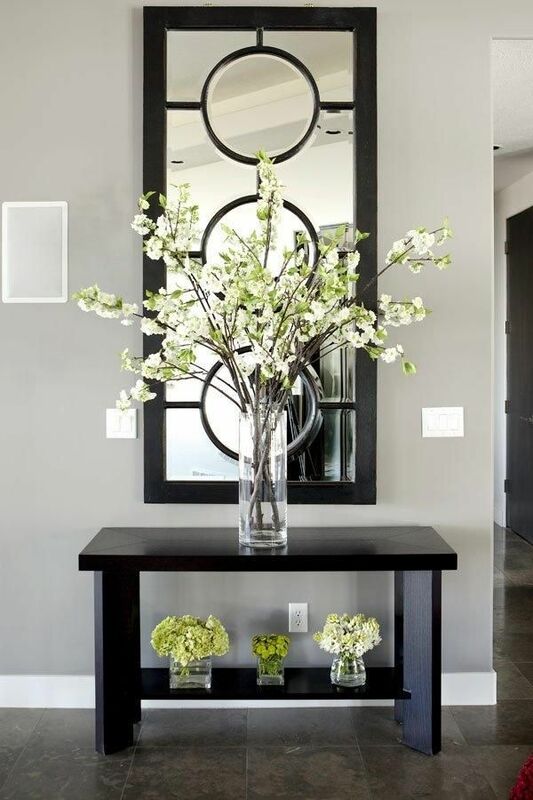 Great entryway table styling idea with vases. Bold and beautiful use of flowering branches in this entryway. Outstanding arrangement of simple stems in the tall glass vase. 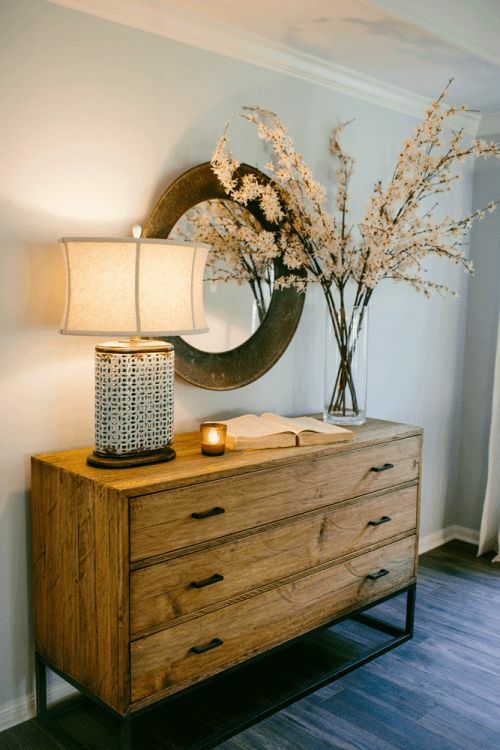 Beautiful entryway using flowering branches. Perfect for Spring! 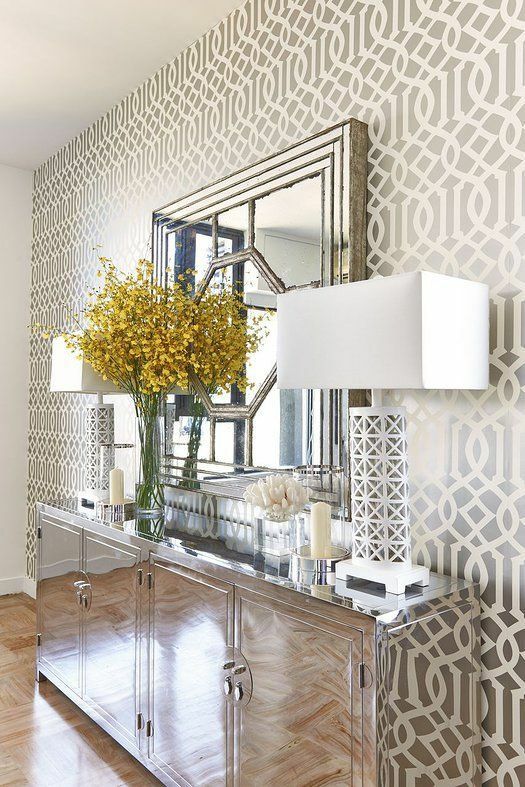 Beautiful bouquet of silk oncidium orchids accents this contemporary entryway. So, did you get a lot out of that? I really hope so!. If you want to substitute or add some silk flowers, you can find a terrific selection online at NearlyNatural, and at many craft stores like Michaels and Hobby Lobby, or by ordering them through your local florist. Before we do anything else, a confession is in order. Admittedly, my own selfish needs are really what prompted me to create this site. 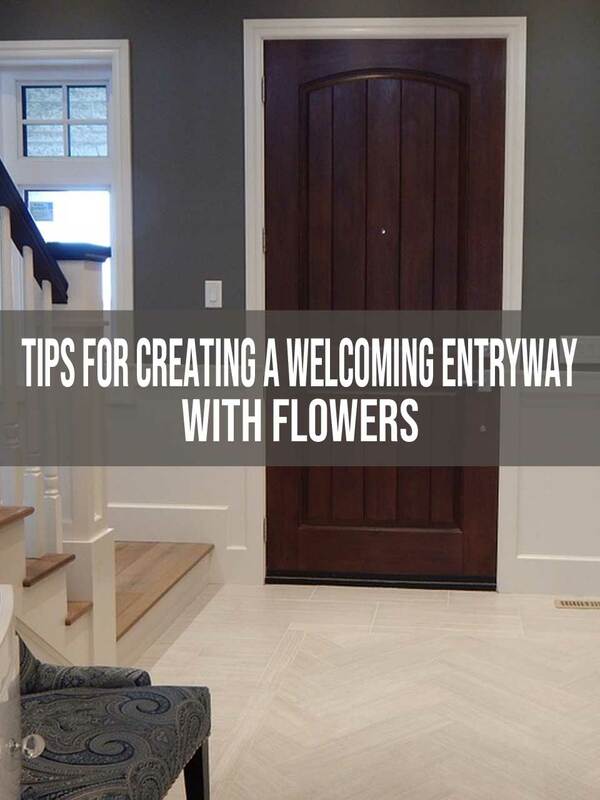 I really enjoy sharing ways that people can use flowers in their homes and businesses (like the entryway decor video you just viewed), and I honestly just wanted a place where I could share all of my favorites under one roof. If I have the ability to operate an amazing website that other people appreciate anywhere near as much as I do, and perhaps monetize it a little bit in the process, then I don’t personally see an issue. The point is, this site does provide me with a small income. But listen closely… in no way is it my intention to sell you anything. So be sure to keep on comin’ back! I’ll be sharing more useful videos which tackle the areas of weddings, plants, and flowers… and plenty more. Finally, I love reading your comments. You’ll find the comments section below. Please use it, okay?